Tom Cosker is one of the Course Convenor’s for the UK Miller Orthopaedic Review Course. Based on the highly successful Miller Review Course held in Denver, Colorado, Course Convenor Tom Cosker hosted FRCS (Orth) courses in the UK for the first time ever in April 2011- and this was a huge success! The course has taken place every year since, and have been growing year upon year. The next course is scheduled for December 2018. The course offers an intense and comprehensive review of Orthopaedics that is based on the recently published 6th edition of the essential Review of Orthopaedics text by Mark D Miller. Primarily aimed at those who are sitting the FRCS (Orth) examination, it is also useful for all those orthopaedic trainees or orthopaedic surgeons in practice who may wish to brush up on the very latest in Trauma & Orthopaedic Surgery. 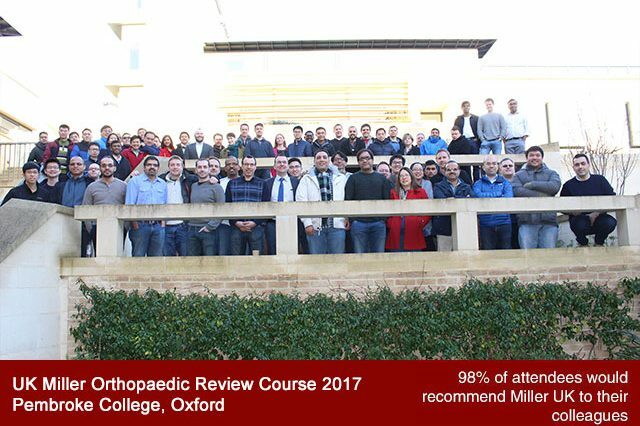 In the USA this course has the highest attendance of any orthopaedic review course. The UK course has attracted delegates from around the world, including Australia, Malaysia, Singapore, India, Dubai, Oman, Jordan, Turkey, Greece and more. The course focuses on covering all essential and testable aspects of Trauma & Orthopaedic Surgery in the context of the FRCS (Orth). The faculty are all Fellowship trained and they are chosen because they really can teach. Course participants grade the faculty and only the best lecturers are invited to return. The Review Course runs for 4 days and covers all topics required for the FRCS (Orth). Delegates can expect to start early, finish late and gain valuable knowledge! Immediately following this is the Advanced Clinical Examination Course, and the Viva for FRCS (Orth) Course, making the complete course last a staggering 6 days! Tom Cosker was delighted to take up his position as Director of Human Anatomy at Oxford University in January 2014. He succeeded Professor John Morris, who taught at the University for many years and was responsible for a great amount of progress in anatomy teaching during his tenure. Tom is responsible for all undergraduate anatomy teaching and examinations. In addition, Tom is a Fellow of the Anatomical Society (FAS) and a former Chief Examiner for Anatomy at the University of Oxford. 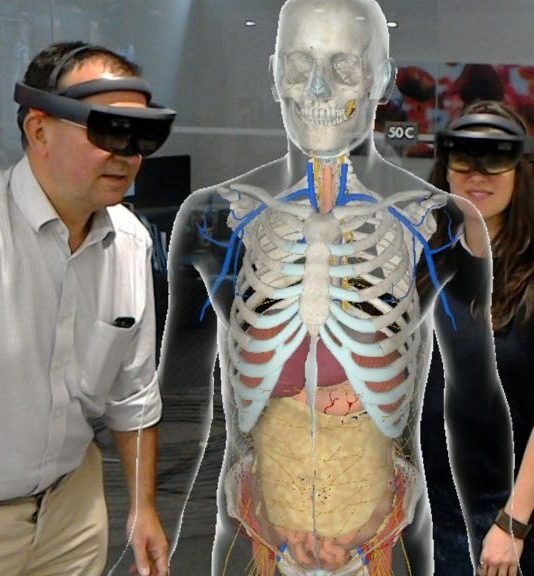 Tom’s main areas of interest are musculoskeletal anatomy and new technologies for supporting learning in medicine. As such, Tom frequently looks to bring the latest learning techniques to the department.